Canada’s top civil servant didn’t brief Prime Minister Justin Trudeau on a secretly recorded phone conversation with then-Attorney General Jody Wilson-Raybould about SNC-Lavalin because everyone “went on holidays the next day,” according to his lawyer. A statement released on Saturday by the lawyer for Michael Wernick, the clerk of the Privy Council, comes a day after the House of Commons justice committee released an audio recording made by Wilson-Raybould of a Dec. 19 call between herself and Wernick. 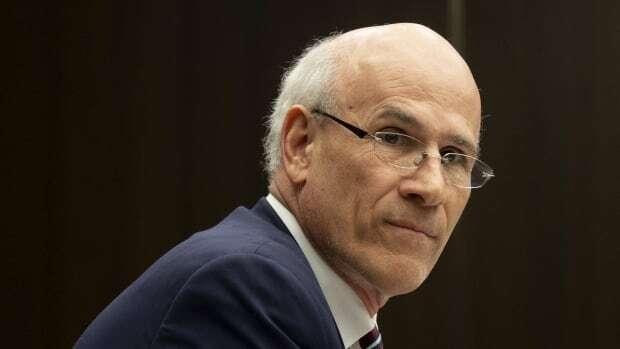 Wernick — who was not aware he was being recorded in the 17-minute call — is heard warning Wilson-Raybould that Trudeau was “quite determined” to prevent SNC-Lavalin’s criminal trial from leading to job losses. Wernick said Trudeau wanted to know why the then-justice minister hadn’t used a new legal tool to allow the Quebec-based engineering giant to avoid a criminal trial on corruption-related charges. Wilson-Raybould is heard repeatedly stating that she thought the conversation with Wernick was inappropriate and that she wanted to protect the prime minister and the integrity of the government. In contrast to Wilson-Raybould’s testimony on Friday where she alleged Trudeau was set on stopping the criminal prosecution, Wernick’s lawyer said the PM was not aware of her concerns, and the SNC case was not a priority for the PMO. The statement appears to shed some light on how Trudeau could have been left in the dark about Wilson-Raybould’s concerns. Trudeau’s spokesperson, Cameron Ahmad, said the Prime Minister’s Office was unaware of the full contents of the audio recording until it was played to lawmakers on Friday. “When everyone returned at beginning of January, the first burning issue was the [Scott] Brison resignation and a Cabinet shuffle,” the statement from Wernick’s lawyer said. Wernick will be leaving his post as Canada’s top civil servant before the federal election this fall.